ShopSavvy is the premiere shopping application for Windows Phone. Scan barcodes or search for products and ShopSavvy provides the best prices online and locally as well as reviews to help you make your purchase decision. 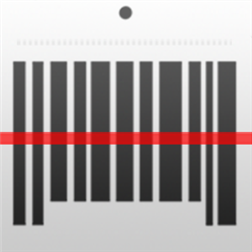 ShopSavvy provides live scanning of UPC codes, QR Code scanning, new visual history for your recent scans, nearby scans and history editing. ShopSavvy also integrates with Bing Search to bring you better price comparison both online and locally. Pin your favorite products as live tiles to go directly to the latest and lowest prices or pin the scanner to your home tile for the fastest scanning available. Updates in version 1.14 include the ability to edit product names and add custom images to products. We’ve also updated Facebook login to work with the lastest Facebook login updates.